Noise Reduction System explores every corner of this chapter in our musical history via over four hours of futurist, modern and sometimes challenging music. 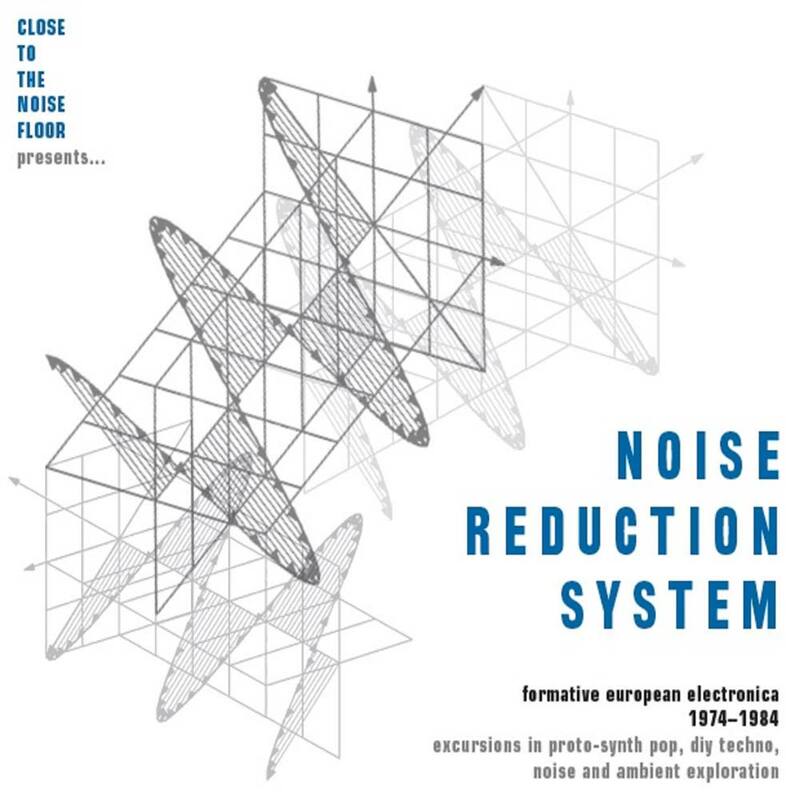 And who better to tell this story than the artists themselves – Noise Reduction System features sleevenotes from artists and their biographers, unseen photographs and an introductory essay by Sounds and Wild Planet legend Dave Henderson. Expect great coverage across all media – ‘Close To The Noise Floor’ ranked Top Five in several magazine’s 2016 polls. 4. APRÈS LA PLUIE - Vox Populi!